Pro Wrestling Sheet has learned ex-TNA wrestler Chase Stevens was arrested last month after beating Brian Christopher so badly he needed surgery on his face. According to the affidavit, Chase — real name Jonathan Ryan Clark — was taken into custody on February 18th in Indiana for battery following an incident that took place at a hotel. Officers then made contact with Stevens in his hotel room who told police Lawler had caused them problems at nightclubs hours earlier and refused to go to sleep on the floor of the hotel room. 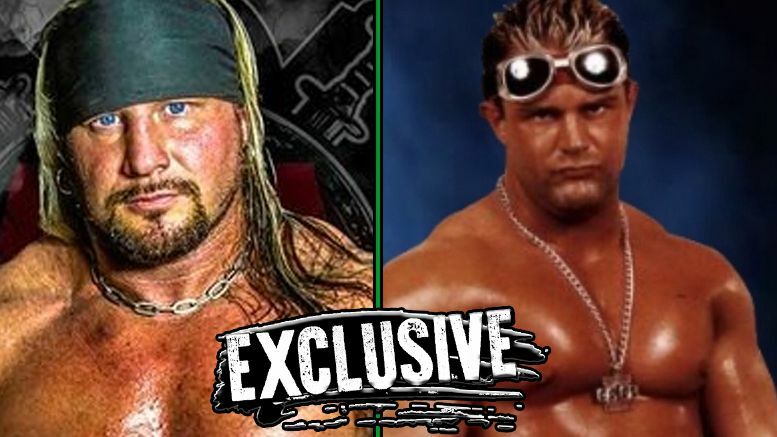 Prior to surgery, Brian Christopher told police that Chase thought he was making an advance on the witness — who is Stevens’ girlfriend — but the former WWE star says he didn’t. Sources tell us Lawler was released from the hospital days later. Chase is out of jail as well. Multiple attempts to reach both wrestlers have gone unanswered.